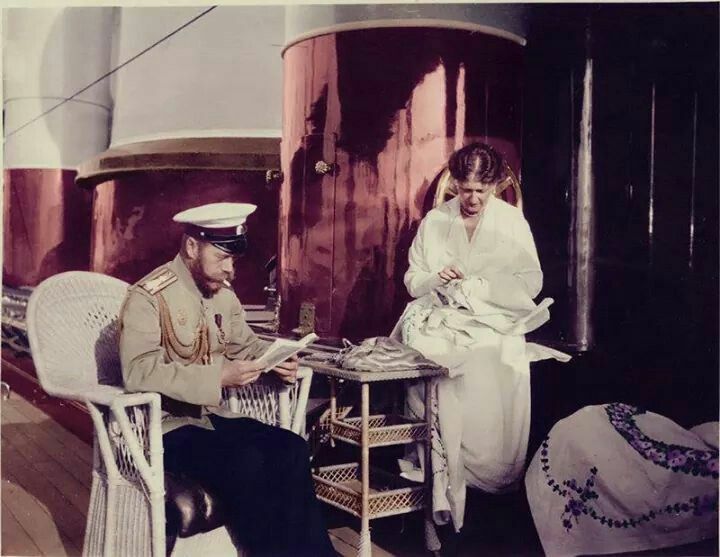 Apart from my obsession regarding the history of the Tudors, their succession to the throne up untill the six wives of henry VIII, there is another era of history that I take immense interest in – which is about The Romanovs. 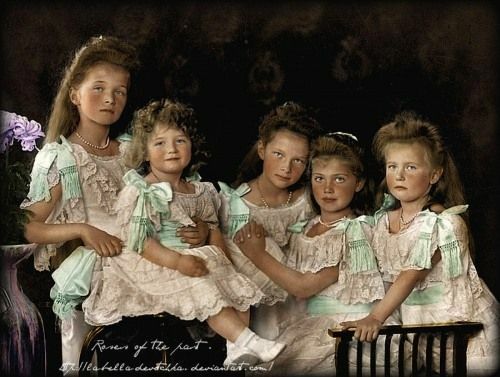 Now in particular there is one Romanov family that I’m absolutely in love with. 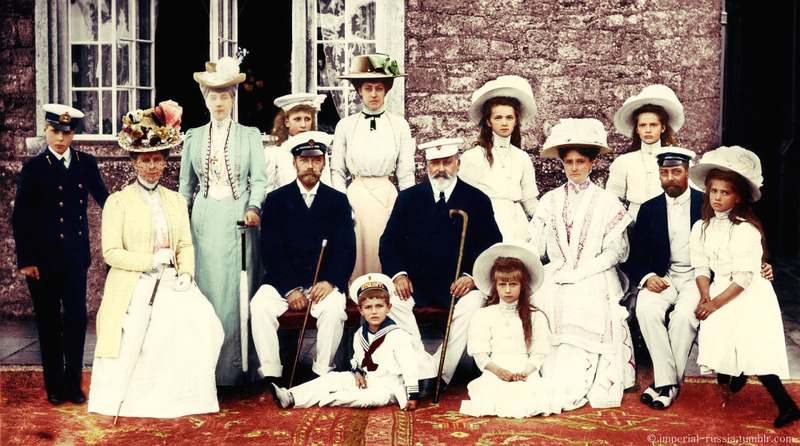 They are Tsar Nicholas II & his wife Tsarina Alix, along with their 5 beautiful children Olga, Tatiana, Maria, Anastasia & little Alexei. First of all this story can be differentiated from others because in that day & age Tsar Nicholas defied his parents wishes marrying for love. Yes he wed a princess but she was not for political or economic gains, she was actually a woman that he fell for at a young age, pursued, proposed ( was rejected by her), carried on pursuing until finally she agreed. 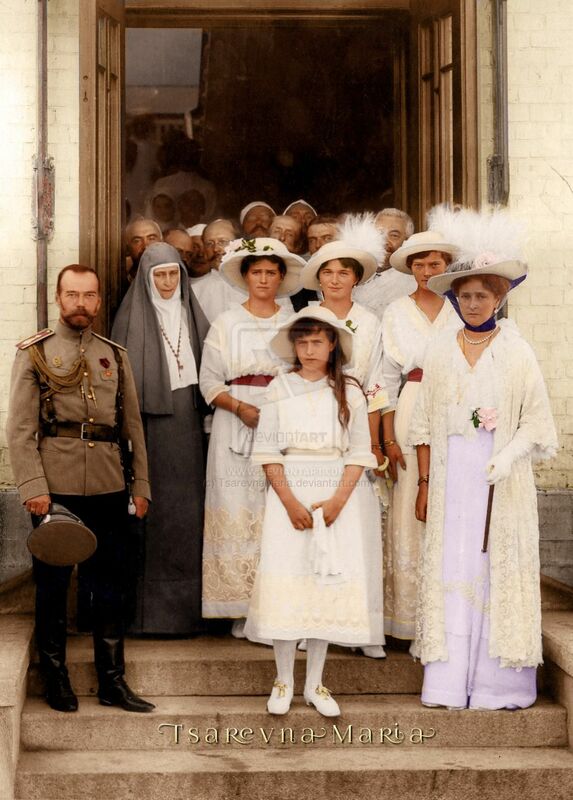 There’s plenty about the Romanov family that I have recently discovered. I was perusing the internet when coming across a book by Simon Sebag Montefiore – and boy am I glad I did! 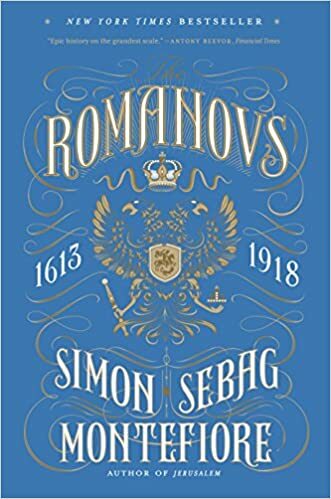 This book entails every small detail one needs to know about the 300 year reign of the Romanov dynasty. So far I’ve learnt about Ivan the terrible, truly a barbaric when it came to punishment & war. Murdering his own heir, his son! Can one even fathom the heinous crime he committed? 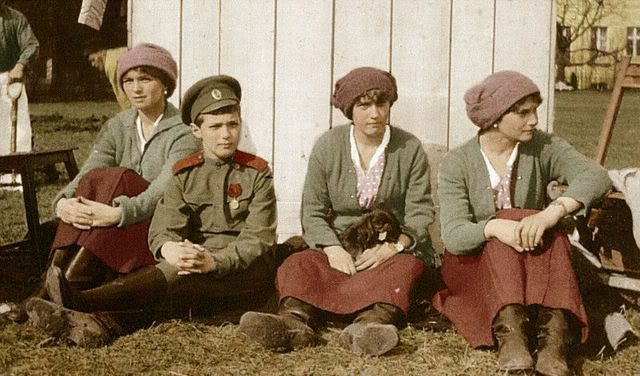 Then along came young Micheal Romanov, spending most of his time in hiding with his mother a nun named Martha. I never knew his father Filaret was imprisoned by the polish for 10 years or more. 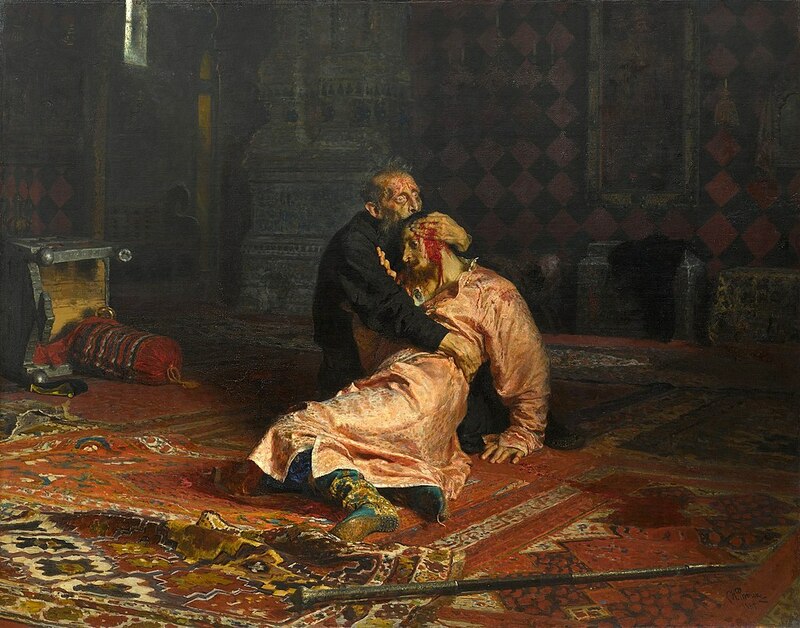 A painting by Ilya Repin depicting the murder of Ivan the terrible’ son. Ingenious young Michael & his abrupt ascension to the throne. Life was most certainly not about splendour or the “ostentatious” living. Quite the contrary, with religious services lasting from dawn till dusk. Roving eyes watching your every move, ready to judge & turn against you at the slightest mistake. 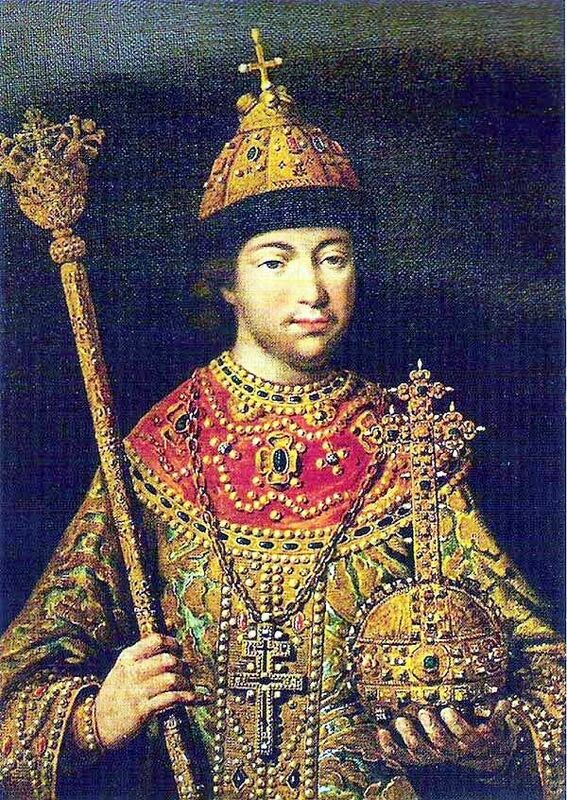 Michael was succeeded by his son Alexei, a hefty 6ft 4 burly man who reigned in a much more straightforward way, opposite to his father (whom we cannot blame, bless the poor soul- he’d been thrust onto the throne at a tender age). It’s known that he once slapped his own father in law, dragging him from his beard and threw him out of the golden chamber – as funny as that sounds it must’ve be a sight & an embarrassing one. “A strange change came over him, a fire burned in his tranquil eyes, determination in his cold sharp eyes – this bearded giant with shoulders like Hercules was now their emperor”. Punishments, my goodness they were brutal. You know when one watches movies, an arm gets chopped off or there’s a man with a scratch here & there, one is sent to the guillotine or hanging from a gibbet? 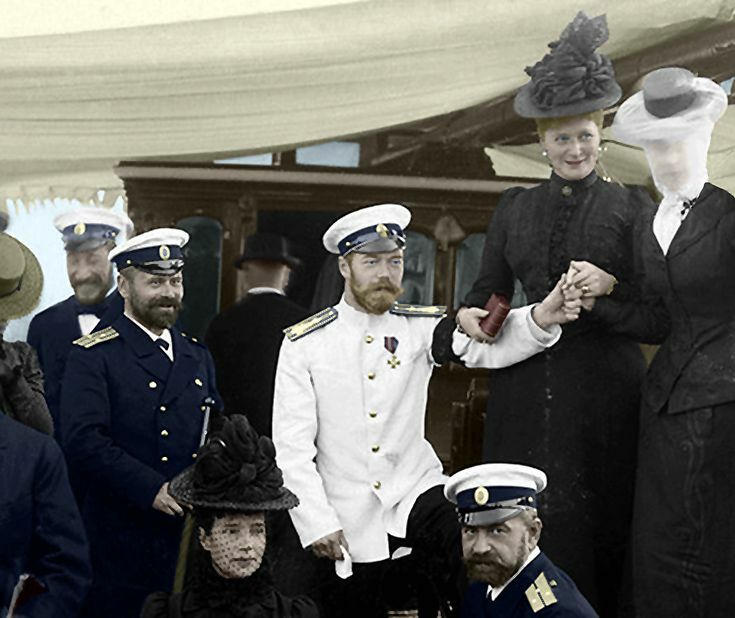 Well, let me elucidate ….times that by 100 back in the days of the Romanovs. This is what a gibbet looked like back then. There’s this one snippet I recall when reading, the scene where the musketeers ( formed by Ivan the terrible) barged into the Terem palace demanding mateev (pg 60) they captured him, impaled him, throwing him on spikes not to mention chopped off his head. Poor Mateev! Many heinous murders took place, some quick deaths whilst others less fortunate were drawn and quartered. Their organs were literally popping out of their bodies whilst still alive. Lets take a pensive moment, we as humans can feel a papercut let alone someone slicing your body open. Yes its barbaric, yes its was savage, cruel and to us the methods seem very archaic – yet so real. This occurred then & now its put down in history. Gory yet so worth reading! Let me move on to the brideshows! Where do I begin. I was completely taken by surprise when Simon explained that the tsars would choose women of middle gentry as their wives. Apparently many young maidens from all over the land would exhibit themselves like sheep ready for the picking (or shall I say slaughtering ) as slowly the number of girls would decrease, until there was only 10 or so. 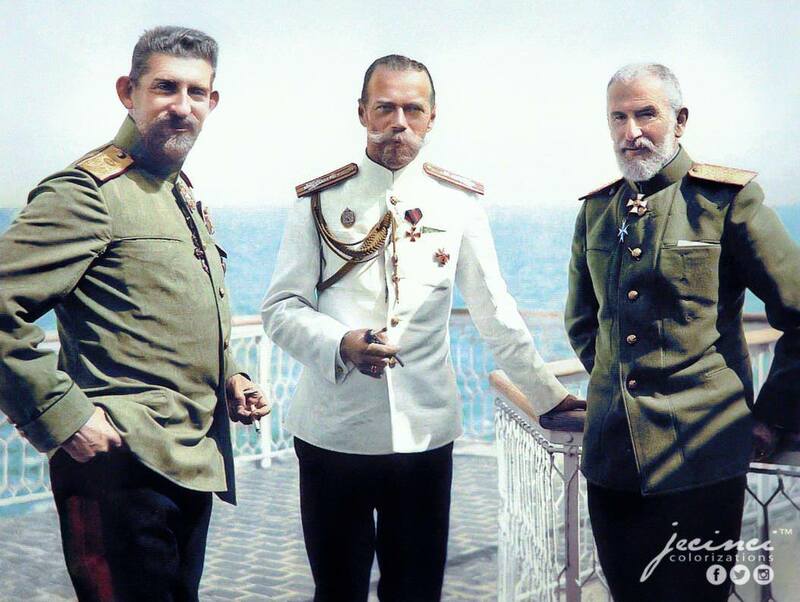 The tsar wouldn’t dare anyone choose for him – NO! He would pick his bride himself. One envisages all those beautiful young women with their hair done up, shy & innocent not knowing the tortures behind the façade the life of a tsarina entailed. Also, a little bit of interesting information. 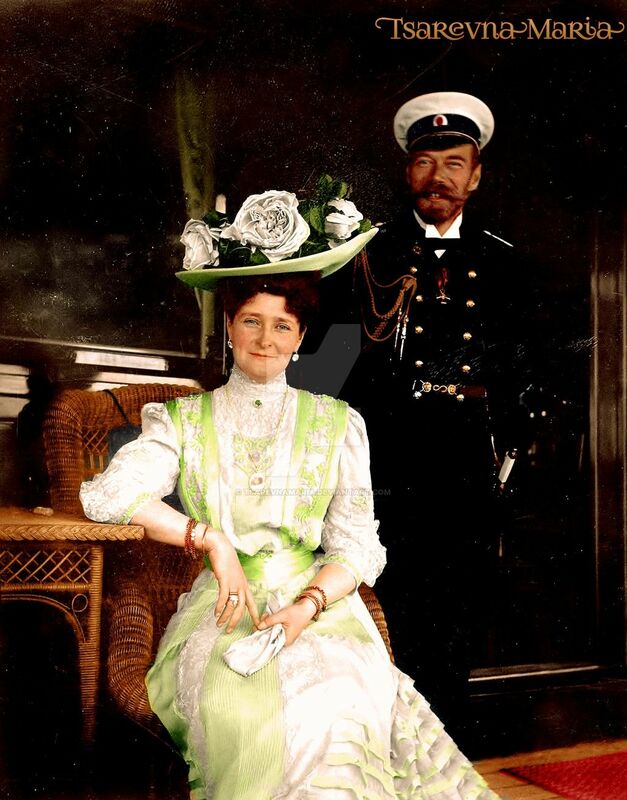 There was time during the Romanov dynasty where women who lived in the palace were not permitted to keep mirrors – can you believe that? Roman orthodoxy was severely strict with many things that were prohibited. Alexei one of the tsars would prostrate several hundred times if not thousands whilst in prayer. 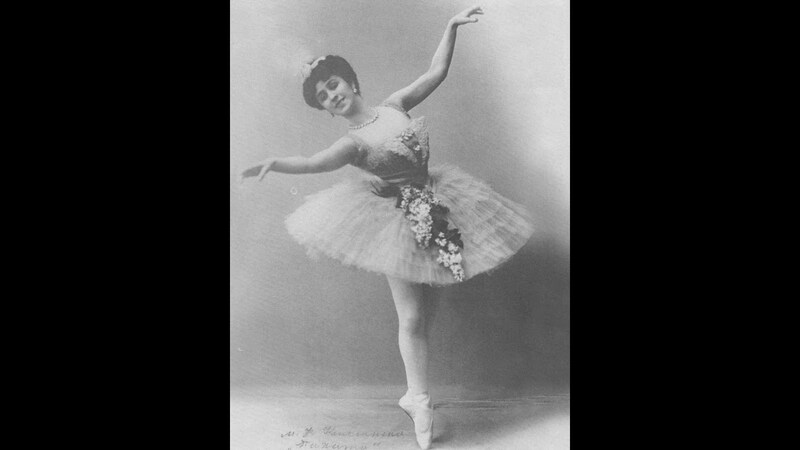 Music was forbidden along with dancing and the tsarinas would be veiled from the public. Ludicrous! Are you all hooked regarding what I’m writing about? Do you want me to carry on? Well I’m afraid if I do I’d go on forever. I can’t express how in love I am with this book. I was waiting for something like this – it’s not a typical boring historical, quite the contrary actually. One is literally transported back in time whilst reading every single page. 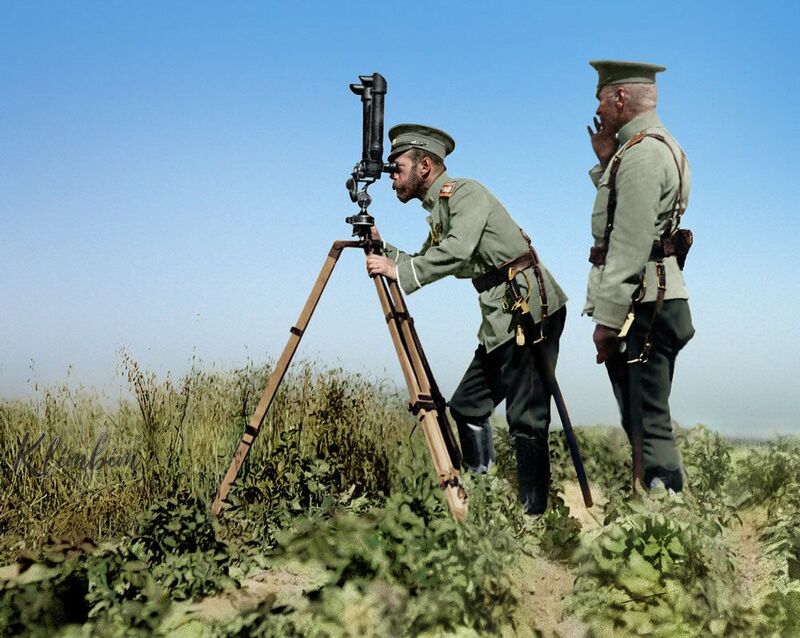 Secrets of the courts, declarations of wars, assassination attempts – some succesful. Murders, corruption, religion – passing of love letters that many had never even heard of until now. And why not a love story or two that defied the conventional rules of the courts. “I sat next to 12-year-old Alix who I liked very much. We wrote our names on the rear window of the Italian house ( we loved each other). The desire to marry lasted until breakfast – and then went away”…. So, I suggest you go to your nearest book store & pick up this beauty of a read. Honestly you’ll be thanking me later I promise you. And a huge thankyou to Simon who I know spent so much time in writing this not to mention the amount of strenuous effort in retrieving articles and exact dates on each event. I actually CAN believe I’m saying this Simon, I’ve fallen in love with your book!